Consult our Preliminary Program now! 6 pm to 8 pm: Welcome Cocktail Reception, includes with the conference registration, details to come. Dr. Claire Bourassa is the Scientific Director of CIHR's Institute of Indigenous Peoples’ Health (IIPH). Through IIPH, she leads the advancement of a national health research agenda to improve and promote the health of First Nations, Inuit and Métis Peoples in Canada. 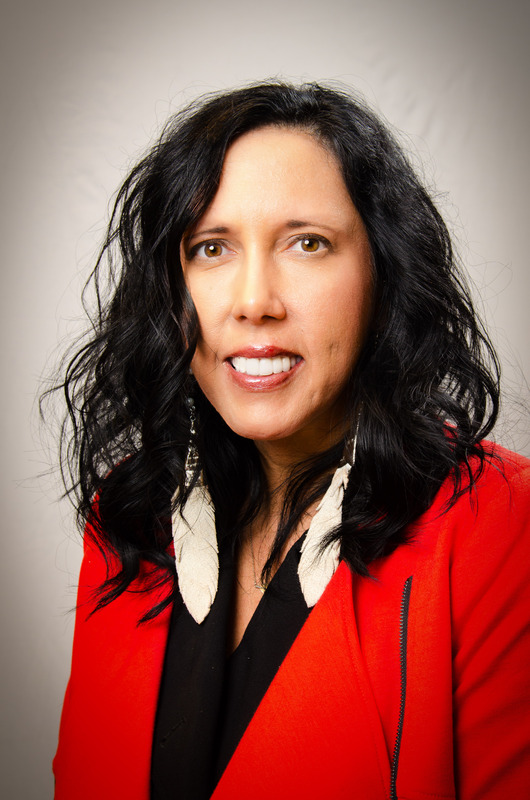 Currently, she is a Professor of Indigenous Health in the College of Medicine, Department of Community Health & Epidemiology at the University of Saskatchewan. She spent over 15 years as a Professor of Indigenous Health Studies in the Department of Indigenous Health, Education and Social Work at the First Nations University of Canada (FNUniv) in Regina. Dr. Bourassa is a member of the College of New Scholars, Artists and Scientists of the Royal Society of Canada and a public member of the Royal College Council of the Royal College of Physicians and Surgeons of Canada. In 2012, Dr. Bourassa won the Wiichihiwayshinawn Foundation Inc. Métis Award in Health and Science. Dr. Bourassa is Métis and belongs to the Riel Métis Council of Regina Inc. (RMCR, Local #34). She earned her Master of Arts degree in political science and Ph.D. in social studies at the University of Regina. Claire Ludwig is a PhD candidate at the School of Nursing, Faculty of Health Sciences, University of Ottawa. Her doctoral work is focused on patient engagement in research, specifically engaging frail and/or seriously ill patients as knowledge users. Her other research interests examine how patients and nurses negotiate the process of triage and self-management in cancer symptom management. 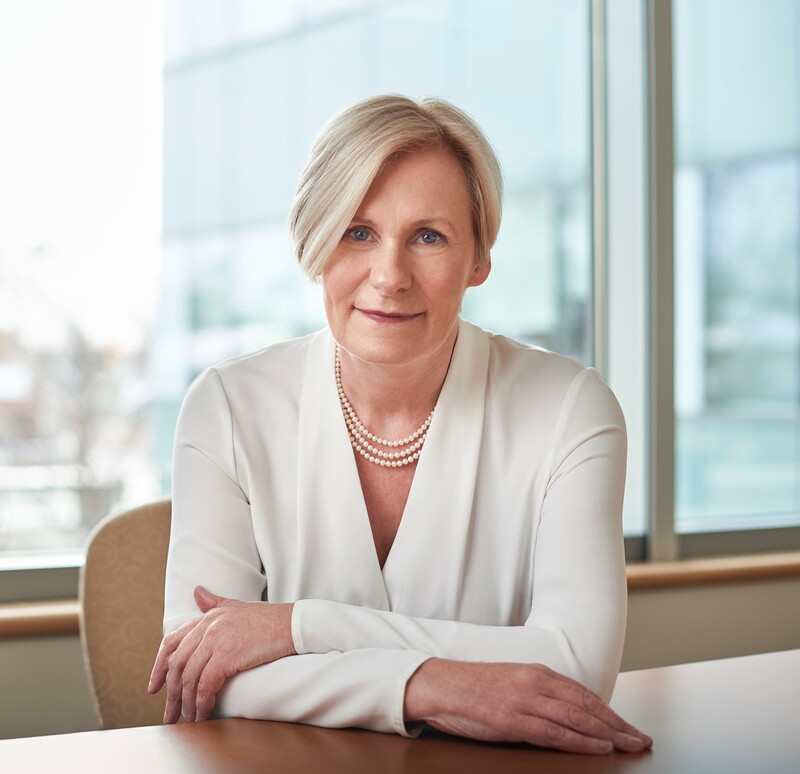 Claire is a senior health care leader involved in the development, implementation and evaluation of large-scale programs aimed at improving patient and caregiver outcomes. Claire is also a patient with cancer currently receiving immunotherapy treatment. She has served as a knowledge user on research projects as a health care administrator and as a patient advisor in the acute treatment phase of her illness. Dr. Victor Montori is a Professor of Medicine at Mayo Clinic. 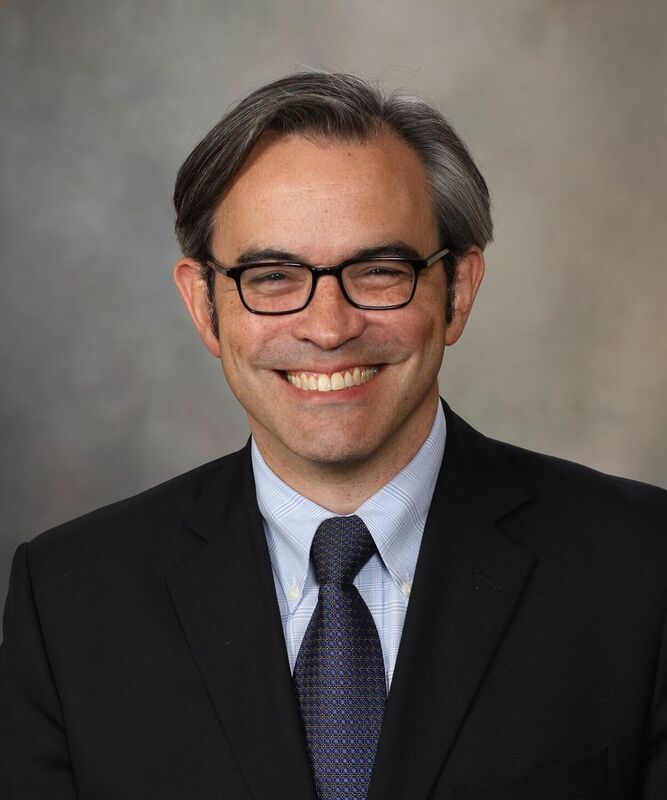 An endocrinologist and health services researcher, Dr. Montori is the author of more than 600 peer-reviewed publications and is among the top 1% of researchers with most cited papers in clinical medicine and in social science worldwide in the last decade. He is a Senior Advisor in the Center for Evidence and Practice Improvement at the Agency for Healthcare Quality and Research of the US Government. He also serves on the boards of AcademyHealth, the BMJ, and Trials, and as Director of Late Stage Translational Research at the Mayo Center for Clinical and Translational Science. He is a recognized expert in evidence-based medicine and shared decision making, and developer of the concept of minimally disruptive medicine. Dr. Montori works in Rochester, Minnesota, at Mayo Clinic's KER Unit, to advance person-centered care for people living with chronic conditions. He recently published the book Why We Revolt – a Patient Revolution for Careful and Kind Care. Dr. Antoine Boivin, MD PhD is a physician and holds the Canada Research Chair on Patient and Public Partnership. 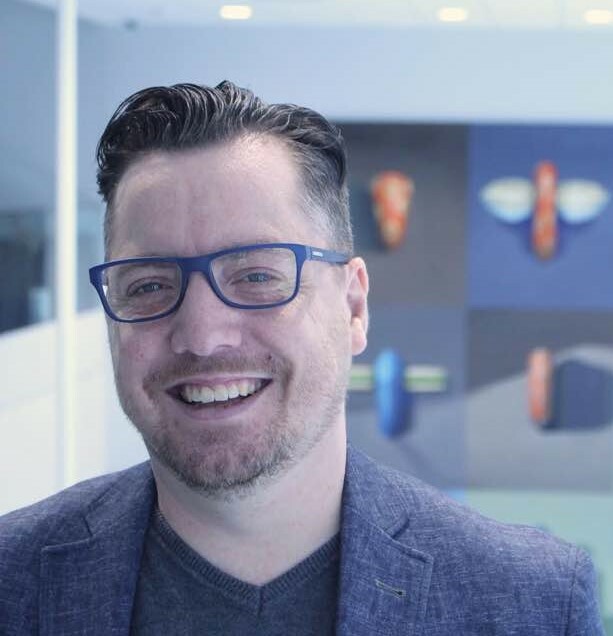 He co-founded with a patient, M. Vincent Dumez, the Center of Excellence for Partnership with Patients and the Public, and the Patient and Public Partnership Research Strategy for the Quebec SPOR-SUPPORT Unit. He led the first international randomized trial on patient engagement in priority-setting. Since his training in Canada, the United Kingdom and the Netherlands, he has been practicing as a family physician for 15 years. Since 2016, he cares for patients with patient partners being fully integrated in his community-based primary care practice. Father travelling by bicycle during winter and acting as camp counsellor during the summer, Dr. Boivin is a member of the folk music band "Les Vieux Borlots". Dr. Maman Joyce Dogba is trained as a physician in Togo. 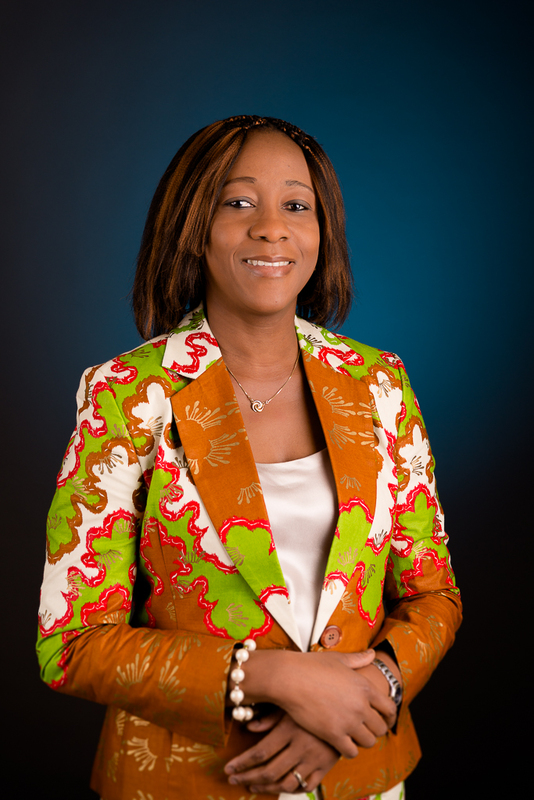 She holds a Master degree in health economics and a PhD in Public Health. She is currently an assistant professor in the Department of Family and Emergency Medicine at Laval University in Québec, Canada. Her research agenda comprises evaluation of collaborative practices with patients-users in research and the education of health professionals. She is also interested in advancing stakeholders engagement science regarding how to meaningfully involve the underserved including immigrants in patient-oriented research. Dr. Dogba is a co-lead on patient engagement within the SRAP/SPOR Network in Diabetes and Related Complications. Alexandre Grégoire holds a Bachelor of Business Administration (Accounting Concentration) from the Université du Québec à Montréal. With cystic fibrosis and type 1 diabetes, Alexandre underwent a double lung and liver transplant in October 2012. Since his childhood and through his reality of complex care, he has accumulated experience in all types of care in the Quebec health system. 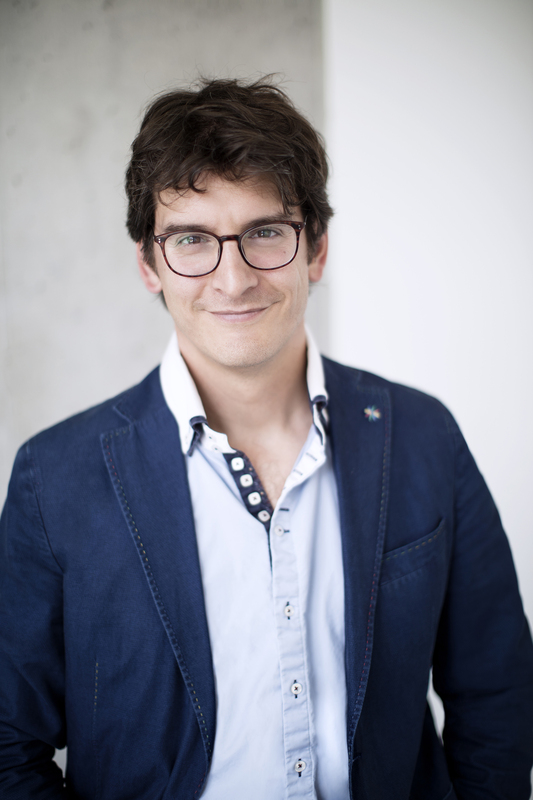 In recent years, Alexandre has been actively involved as a patient partner at various levels of governance at the Centre hospitalier de l'Université de Montréal (CHUM), the Institut national d'excellence en santé et services sociaux (INESSS) and in various patient-oriented research networks. 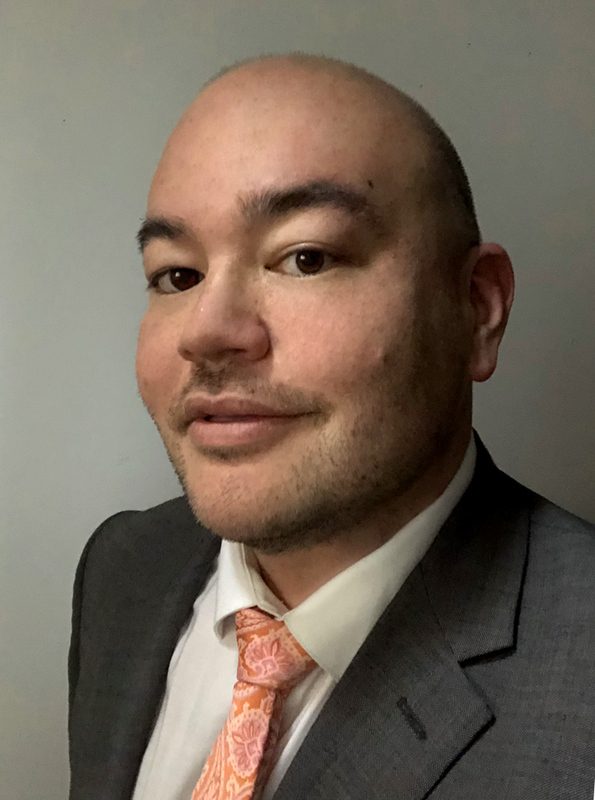 He is currently a project manager at the Centre of Excellence on Partnership with Patients and the Public (CEPPP) and the coordinator of the Patient and Public Partnership Strategy for the Quebec SPOR Support Unit. He has undertaken a Master of research in Biomedical Sciences (Patient Partnership Concentration) at the Université de Montréal in order to further his research skills. Dr. Ethan Chiang is a Senior Program Officer for the Dissemination and Implementation program at the Patient-Centered Outcomes Research Institute (PCORI) in Washington, DC. In this role, he helps to facilitate the translation, dissemination, and implementation of findings from PCORI-funded research. He is responsible for managing and providing oversight for PCORI’s Dissemination and Implementation funding initiatives, including all pre-award processes, funding recommendations, and post-award/portfolio management activities. Prior to this role, Dr. Chiang was a Senior Scientific Merit Review Officer, where he co-managed PCORI’s merit review department, implemented strategic program initiatives under the direction of the Deputy Chief Science Officer, and managed the scientific and technical review of research proposals submitted for PCORI funding. Before joining PCORI, Dr. Chiang served as a Study Director and Program Officer with the U.S. National Academies of Science, Engineering, and Medicine. In this position, he managed a series of federally funded programs aimed at advancing international research collaboration and improving global emerging technology awareness and engagement. Dr. Chiang holds a PhD and MS in chemistry and chemical biology from Cornell University.